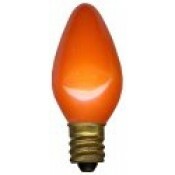 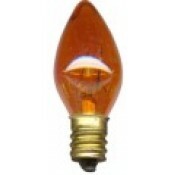 7 watt amber blinking bulb with candelabra base. 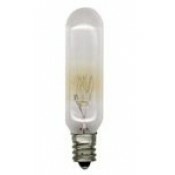 Measures 2-7/8" L overall. 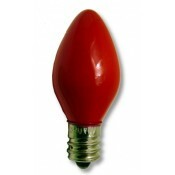 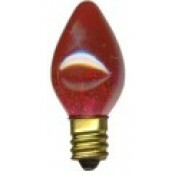 7 watt red blinking bulb with candelabra base. 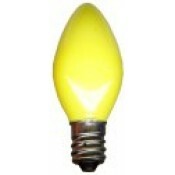 Measures 2-7/8" L overall. 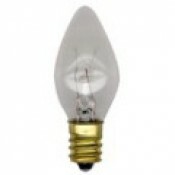 7 watt clear blinking bulb with candelabra base. 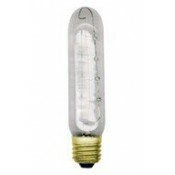 Measures 2-7/8" L overall. 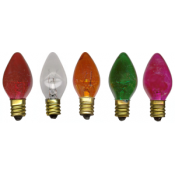 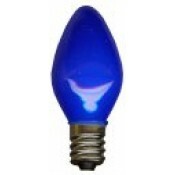 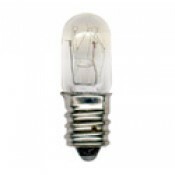 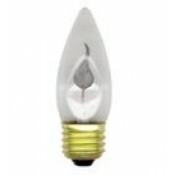 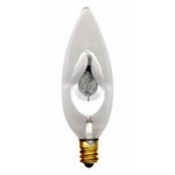 This 7.5-watt bulb fits candelabra sockets, measures 2-1/8" tall. 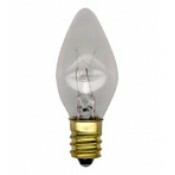 Nonblinking tubular bulb that fits candelabra base sockets. Nonblinking bulb that fits standard base sockets. 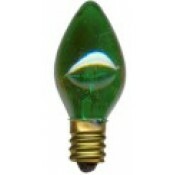 Replaces bulb in ELK002-B large tree kit.